'Thank you so much for waiting for me', I said. 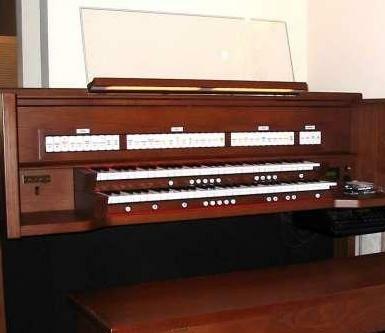 Rodgers organ, exceptional natural reverbation. Tune: Afro-American Spiritual 'I Want Jesus to Walk With Me'.